WVEZ |1069 PLAY | Your Music. Your Life. 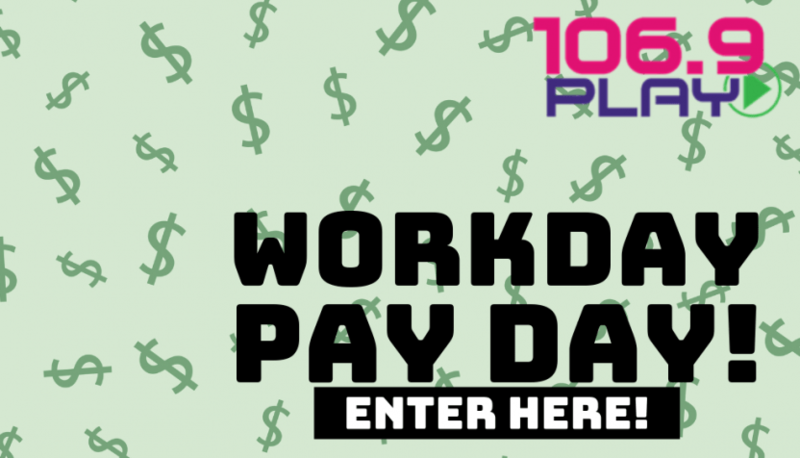 Enter to win the Workday Pay Day! 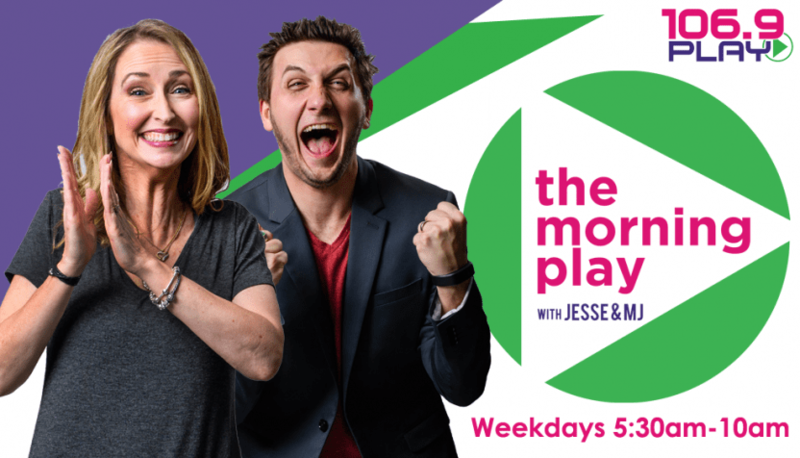 The Morning Play with Jesse & MJ!